Did you know that you can utilise your assets, freeing up capital to use to help your business thrive? Or that it isn’t just vehicles or property you can leverage, but also your unpaid invoices and stocks? In this guide, you’ll find out everything you need to know about asset-lending, including what it is, which companies offer this strategy and how you can benefit. 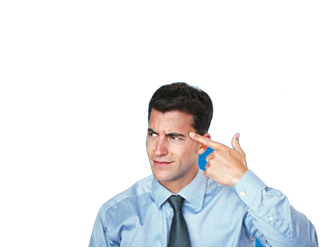 Typical APR: Aldermore don’t give a standard APR for asset-lending, but they do say that they include interest and arrangement fees. Aldermore is a specialist bank that typically offers a range of products to small and medium-sized enterprises, to help business owners, landlords, homeowners and individuals find the solutions they need. They are the winner of the 2018 International Asset Finance Network awards for Best Small Business Provider, Best Product or Service and Best Service to Intermediaries. The Close Brothers are an FTSE250 company that is a merchant banking group which means that they specialise in international business, providing different lending solutions as well as wealth management and more. They have a rich history that dates back to the late 1800’s, but since then they have acquired several other successful businesses along the way and a turnover in 2017 of £765.6 million. Lloyds Bank is a company that has been around for over 250 years and provides customers across the UK with financial solutions for their everyday banking, mortgages, as well as providing commercial customers like business owners ways of leveraging their assets. You can have an entirely bespoke contract that depends on the needs and abilities of your company. 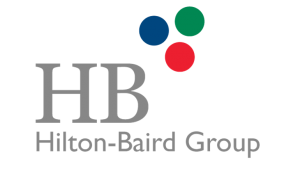 Hilton-Baird is an alternative finance provider which has been giving businesses solutions since 1997, and they are regulated by the FCA, making them an ideal partner for many companies. Barclays is one of the oldest and most well-known companies in the UK, with a history that spans hundreds of years and has employees all over the world. They offer asset-based lending, which will make the most out of your current assets like property, invoices and machinery. Take a look below to find out everything you need to know about asset-based lending and loans. A lender such as a bank, peer-to-peer platform or asset financer offers to lend you funds so you can pay for things such as new equipment or vehicles for instance. You might also have to pay back an amount of interest as well as paying back the money you have borrowed. This can sometimes be arranged to be paid within a year or two, or it could take several years. Because sometimes, things such as unpaid invoices could take weeks to be paid off which can mean that you have to wait to take on another contract for example. It’s completely dependent on your situation and the state of your business. Asset-based lending is usually more suitable for large companies that have a lot of assets, but also need regular cash flow for accepting new contracts or when expanding their business further. 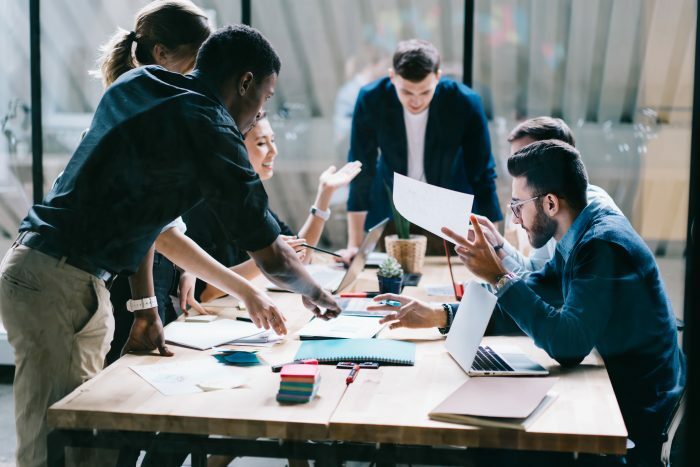 Not only can asset-based lending be used in restructuring and establishing new branches of a company, for example, it can also be used for management buy-ins and management buy-outs. You can use this type of lending for most business purposes, so it should always be considered along with other traditional forms of loans. First of all, you should always make sure that you are honest with your potential lender. Most importantly, if you are misleading with your figures or you try and shine a better light on your business after the lender does their due diligence you may end up missing out on a loan that you could have been given if you had been truthful. When you are creating your business plan to pitch to investors, you need to make sure that everything adds up. There’s nothing wrong with turning around a failing business, but you need realistic projections. Plus, it’s always best to start on the best foot when you are trying to establish a relationship with your lender. Next, you need to shop around for the best deal. Once you have created your business plan and all of your books are in order, you need to ensure that you find the best business loans for you and your company. Although one lender might offer a lower interest rate or APR, you should also take a look at the company’s Trustpilot score to see what customers are saying. This is important because sometimes, prices aren’t as important as making sure the lender is trustworthy and has a good reputation for helping customers with any issues that come up. There are also different types of loans, some of which might not be suitable for your business. For instance, a secure loan risks your assets like your home or your car, while with unsecured loans you can’t borrow as much funding from lenders. Third, you need to make sure that you understand the terms and conditions of your loan. An interest rate could be very low, but you need to look at things like the APR to discover the full cost that you will need to pay. As that includes not only your interest rate but also any additional fees, which is why APR can often be much higher than the interest rate. You should also try and work out whether it would be cheaper to go for an option that may cost more overall, but the monthly repayments are lower, and you can borrow the money for longer. If you ask your lender, they should separate these costs for you so that you can make an educated decision about your loan options. Next, you should get the right advice at the right time. Many business owners end up losing out on getting the best business loans because they fail to get the right advice. For instance, talking to a financial expert who specialises in business finance could help you to build a solid case for your loan. As you are ultimately trying to convince a lender that not only can you make these repayments, but also that your business will be successful enough to make a good return. They could also recommend the best type of lender for you, based on your finances and your industry. Making full use of your assets needs to be a calculated risk, as this could put them in danger of being repossessed if you don’t make your payments. However, as long as you have a solid plan for your business and you have faith that you can make these repayments, you don’t have anything to worry about. There are also things such as invoice financing, which essentially means selling your invoices to another company for immediate payment. There are many different options available for businesses, and a number of different financial institutions like banks, alternative finance providers and merchant banking groups, who all have stellar reputations and experience to draw from when looking for advice. Take a look at the ExpertSure guides to find out everything you need to know about loans and lenders alike.